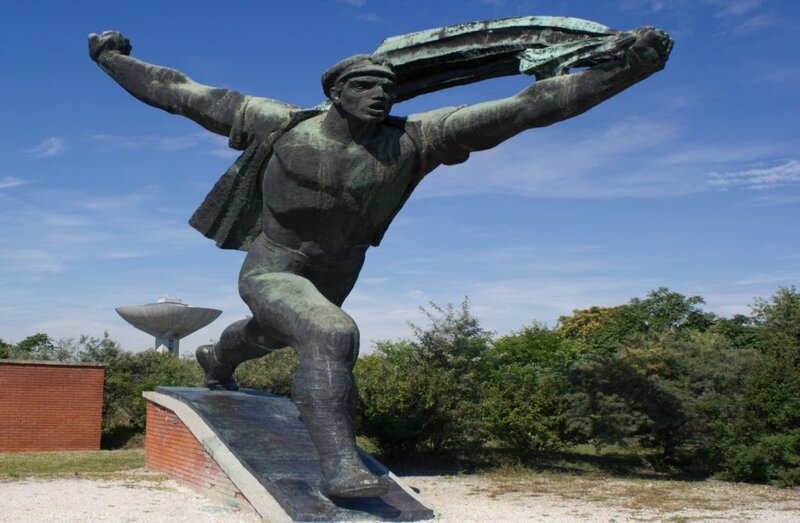 Memento Park is one of the ten most popular tourist destinations in Budapest. It has been opened in 1993 years after the political change of Hungary. This unique theme park provides a last glimpse behind the Iron Curtain. It is a must-see in Budapest, with several hundred tons of Communism at one place. It has many sections. The Statue Park is a collection of the communist monuments that were removed from the streets and squares of Budapest after the fall of the communist system. Among many others, the statue of the soviet soldier that once stood on Gellért Hill, Lenin, Marx, Béla Kun: former communist leader in Hungary etc. are displayed here. The Grandstand is a 1:1 replica of the tribune where leading communist comrades would stand waving at the crowds who were forced to celebrate on state holidays, specially on May Day. Stalin’s boots are mounted over the tribune. The pair of boots displayed here is an authentic replica of the original. The grandstand is now open for anyone who would like to put themselves in the shoes of waving communist leaders. Within the park there is a photo exhibition about the 1956 revolution in Hungary against the Russian regime. 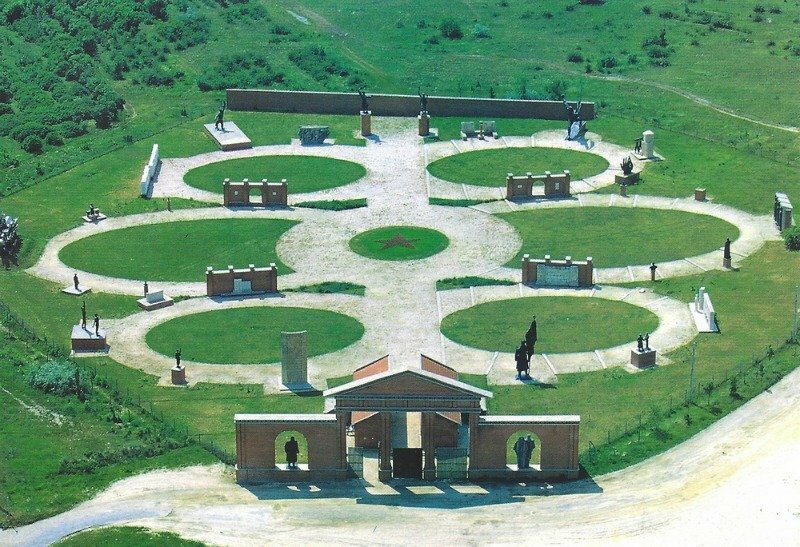 The 1989-90 years political changes and the 50th anniversary commemoration held at the Memento Park in 2006. The photos recapture the key moments of the 1956 Hungarian revolution, as well as the events leading to the political changes that took place in 1989-90. The photos were sourced partly from private collections and contains photographs that had not been shown to the public previously. Visitors at the Memento Park are welcome to get in and look around in this famous „peoples car” , one of the most popular picture-taking spots at the park. This world famous former car from East – Germany was called Trabant and was made of pressed plastic units. It was a unique product but this car had just two- stroke engine. The gift shop is a sure find for unique materials relating to the communist era. Soviet souvenirs, flasks, cigarette-lighters, T-shirts, postcards, Trabant car-models etc. are availble. The Statue Park is open daily from 10 a.m. till sunset, in summertime until 8 p.m. but in wintertime just ca. until 4 p.m. This park is situated in the 22nd district of Budapest, about 30 minutes drive from the center of Budapest.